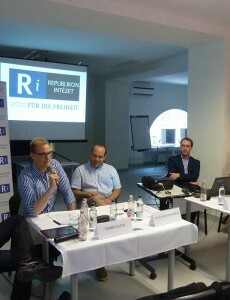 ‘Hungary and the European Union after the European parliamentary elections’, a conference organized by Republikon Foundation with the support of Friedrich Naumann Foundation, was held on June 11, 2014 in Budapest. 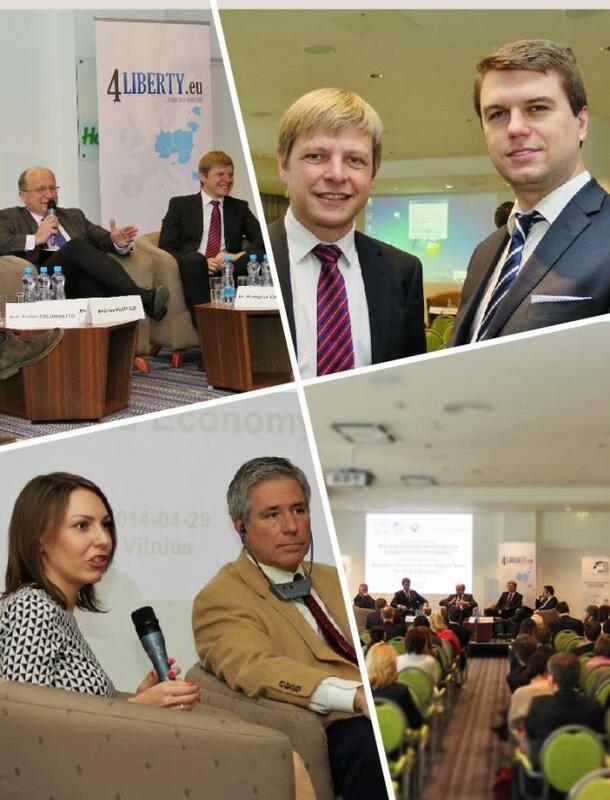 The event was part of the Foundation’s project ‘Lessons learned from EP elections 2014’. Despite the doubling of the e-votes compared to the EP elections in 2009 the overall turnout decreased more than seven percentage points to 36.5 per cent, therefore falling far lower than was the EU-wide turnout. Bulgaria became a member of the EU, it became a member of NATO, but still, I don’t think that the expectations that everybody had when it joined the EU in 2007 were matched to the full extent. 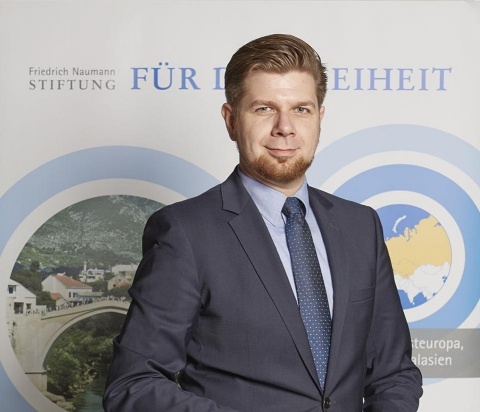 At the end of April, 4Liberty.eu organized two stops of the Free Market Road Show: in Ljubljana, Slovenia and Vilnius, Lithuania to discuss what kind of Europe we want. 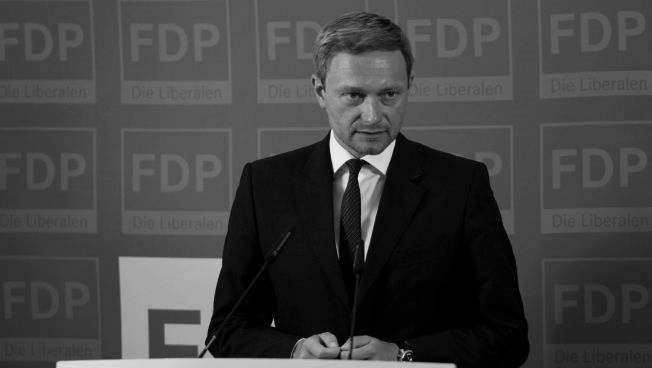 FDP leader Christian Lindner expressed a strong need for more responsibility in fiscal policy and a legally anchored ban on the bank bailout. He criticized the state bank bailout as a perversion of the market economy. Europe’s biggest asset is its enormous diversity in a small area. The one-day-long event, held on 27 September in the conference room of Hotel Benczúr in Budapest, was connected with the European Citizens’ Initiative for Media Pluralism. 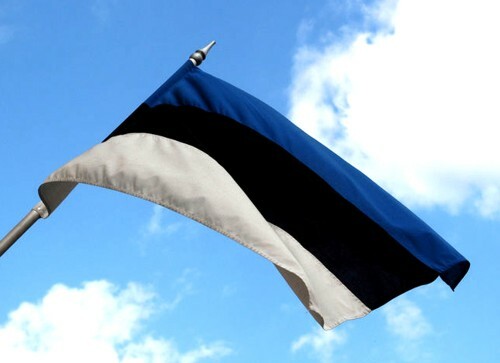 Europe has recently seen a fearful rise in the popularity of radical ideologies. Moreover, such projects have not been very successful: the parties declaring to be liberal that got into parliament did not survive there for more than one election period.